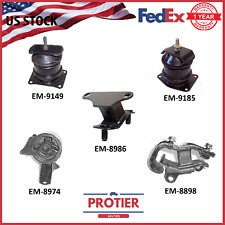 The Most Popular Motor Mount Store on eBay! Engine Motor & Trans Mount Set 4PCS. 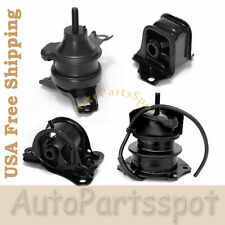 for 1998-2002 Honda Accord 2.3L for Manual.